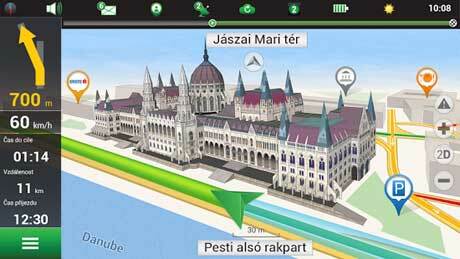 Navitel Navigator is a precise offline GPS navigation with free geosocial services and detailed maps of 59 countries. 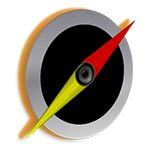 Try popular navigation free! • Offline maps of 59 countries are available for purchase. 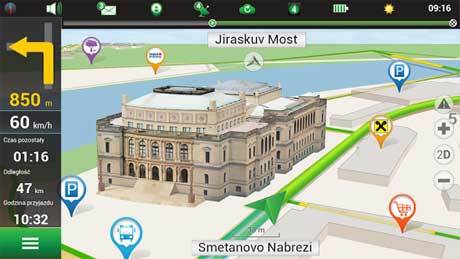 • Map subscription: Map purchase for a limited period (4 weeks, 1 year) with prices starting at 1.49 EUR. Albania, Andorra, Armenia, Austria, Azerbaijan, Belarus, Belgium, Bosnia and Herzegovina, Brazil, Bulgaria, Croatia, Cyprus, Czech Republic, Denmark, Estonia, Finland, France, Georgia, Germany, Gibraltar, Greece, Hungary, Iran, Iceland, Isle of Man, Italy, Kazakhstan, Kyrgyzstan, Latvia, Liechtenstein, Lithuania, Luxembourg, Macedonia, Maldives, Malta, Mexico, Moldova, Monaco, Montenegro, Netherlands, Norway, Poland, Portugal, Philippines, Romania, Russia, San Marino, Serbia, Slovakia, Slovenia, Spain, Sweden, Switzerland, Tajikistan, Turkey, Ukraine, United Kingdom, Uzbekistan, Vatican.